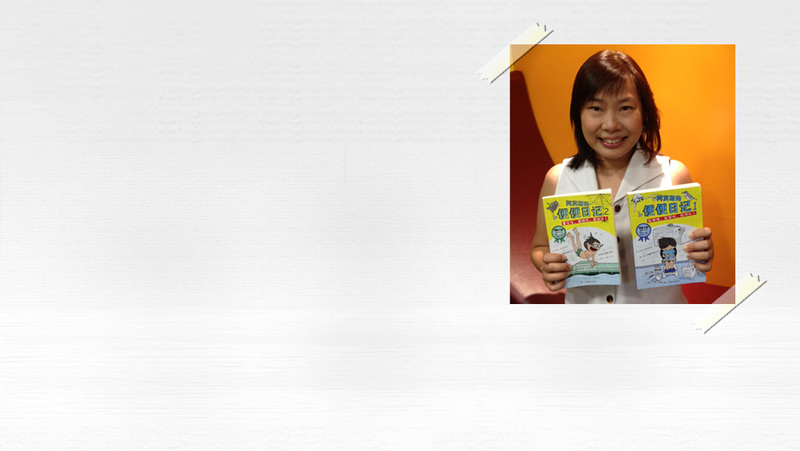 Adeline Foo is one of Singapore’s best-selling writers of fiction for young readers. She came to writing from a career in public relations and advertising, and is now the author of 28 books. Adeline’s work ranges from picture books to the successful The Diary of Amos Lee series. She is a National University of Singapore alum with a MFA in Screenwriting from New York University’s Tisch School of the Arts. Her screenwriting credits include The Diary of Amos Lee adaptation on MediaCorp's okto channel, Two Boys and A Mermaid, a TV movie on Channel 5, and recently, Whoopie’s World, on okto, the highest rated children’s show on MediaCorp.